How is climate change impacting places we love to travel? *Places people call home. How can we work together to protect the places we love? United Nations Women's International Forum Earth Day on Climate - with guests Jill Kubit of DearTomorrow (USA) and Frida Berry Eklund of Föräldravrålet (Sweden). University of North Carolina Asheville student and Franklin School of Innovation 9th graders join us to talk about climate action through art and podcasts. PBS's EcoSense for Living new tv series director Suzan Satterfield joins us to talk about her travels across America finding and featuring ways to save money by saving the environment. Environmental Paper Network's Amy Moas of Greenpeace USA, Joshua Axelrod of NRDC, and Beth Porter of Green America are Voices of Hope for Forests. 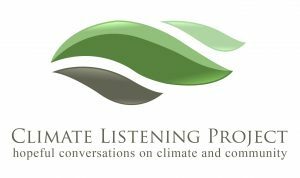 Climate Listening Project director Dayna Reggero joins Speaking of Travel host Marilyn Ball to announce new partnership for 2019 with podcasts each month featuring expert guests. Rev. Leo Woodberry & Rita Frost of Dogwood Alliance join us to talk traveling to natural places, how forests protect us from climate impacts, and how we can preserve forests we love. Phyllis Stiles of Bee City USA and Carl Chesick of Center for Honeybee Research join us to discuss pollinator-friendly travel, importance of diverse natural areas, and the food connection. Sam Ruark-Eastes of the Green Built Alliance joins us to discuss green travel tips, carbon offsetting, what tourism destinations can do to go green, and positive impacts of sustainable travel. Laura Hope-Gill of Wordfest joins us to discuss geopoetics, the importance of the stories we tell and the ways we connect around the earth through the stories we share. Kim Brand and Tom Tribble of Audubon join us to discuss Wood Thrush migration from North Carolina to Belize and how migratory birds are important global climate change connectors. Scientist Laura Lengnick of Cultivating Resilience joins us to discuss agritourism and how farmers & consumers are working together to cultivate resilience. 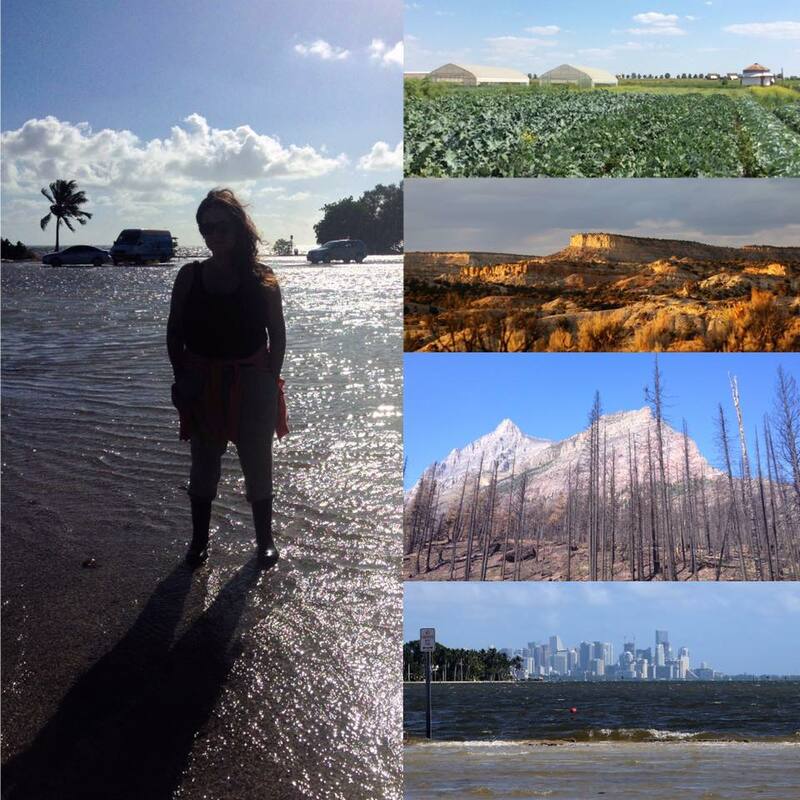 Hurricane scientist Paula Hennon joins us with special guests to talk climate change impacts, sustainable travel, and ways we can work together to protect places we love. Episode 1: Meet Dayna Reggero of the Climate Listening Project and Marilyn Ball, host of Speaking of Travel, as they kick off their new sustainable travel podcast series. A conversation on sustainable travel and ecotourism. Branded short film, social videos, podcast, storytelling.